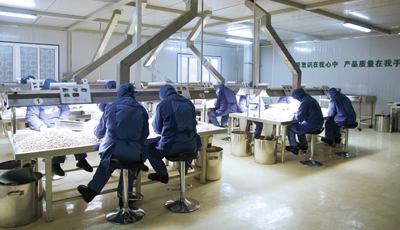 It is our Lianghua People’s mission to control the good raw material cultivation, acquisition, processing and sales service in the whole process for the customer. 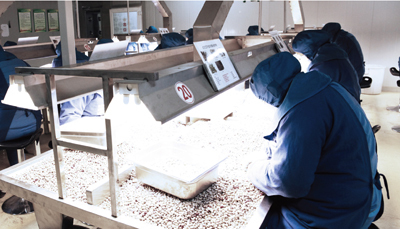 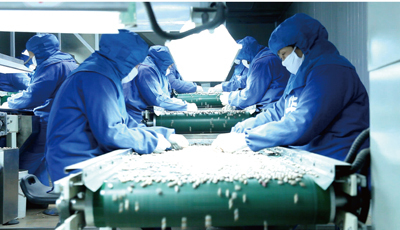 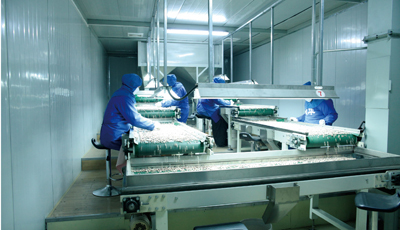 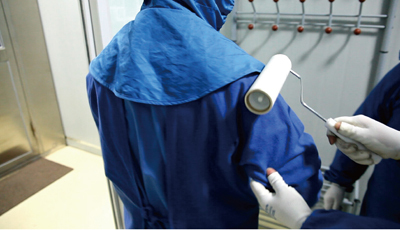 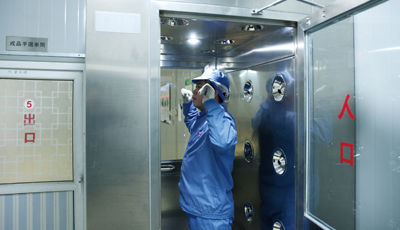 It is our Lianghua People’s gurantee to provide customers with firstclass processing equipment, clean and tidy production environment, the handpicking of professionals and the whole track of the quality.To provide "security, stability, reassuring" product is the basis of our Lianghua People’s prestige first, customer first. 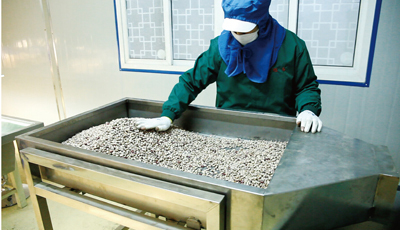 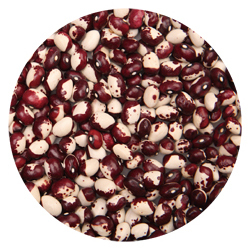 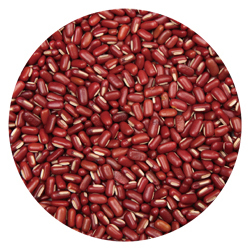 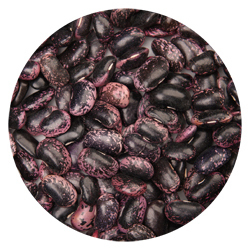 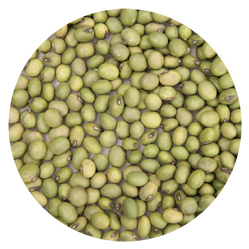 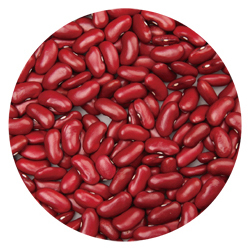 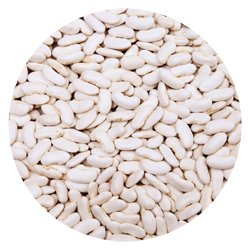 Business scope: All kinds of boiled bean products raw materials, machine-sorted products, handpicked products, and the bean products with small volumn packages.